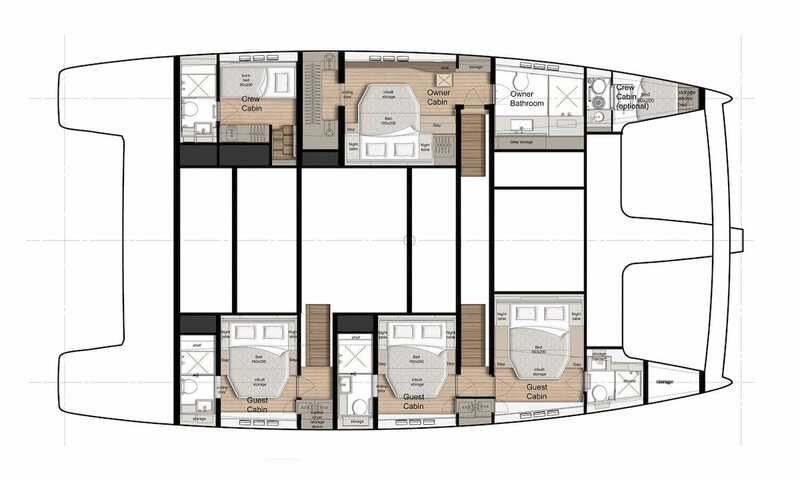 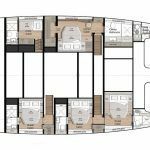 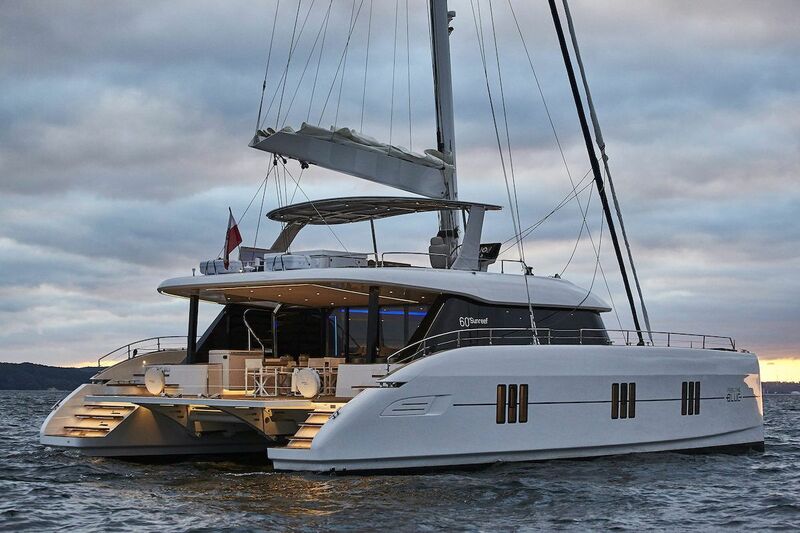 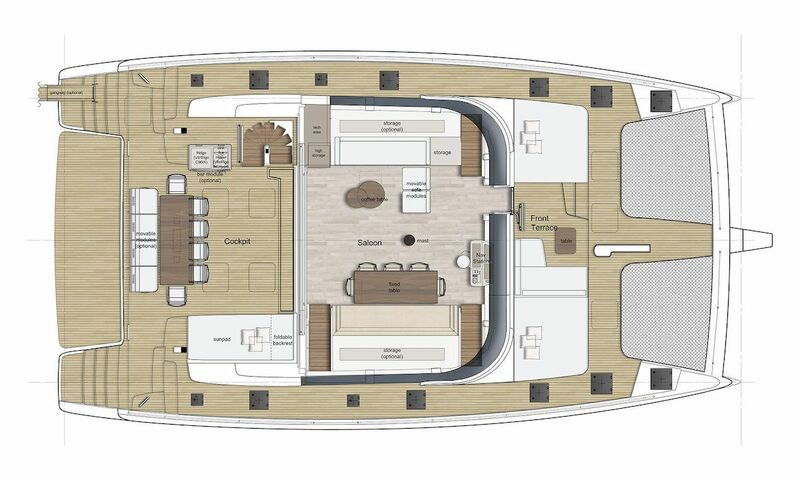 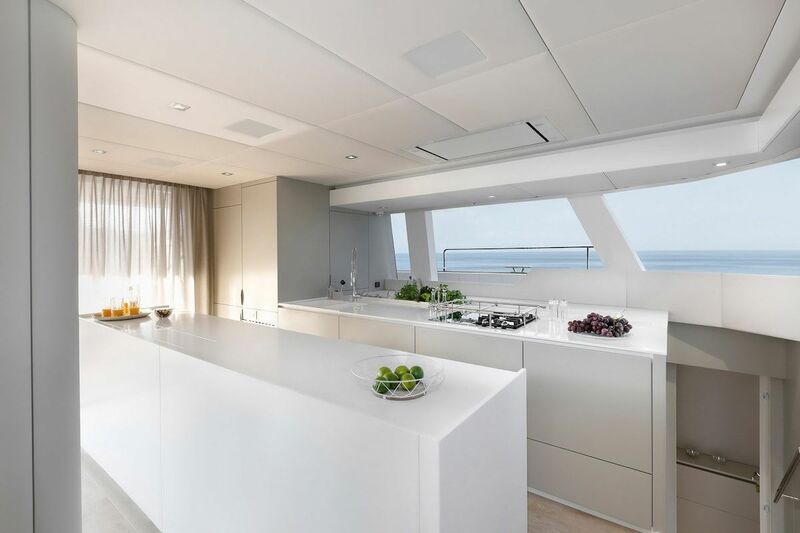 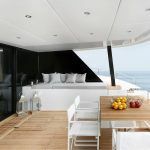 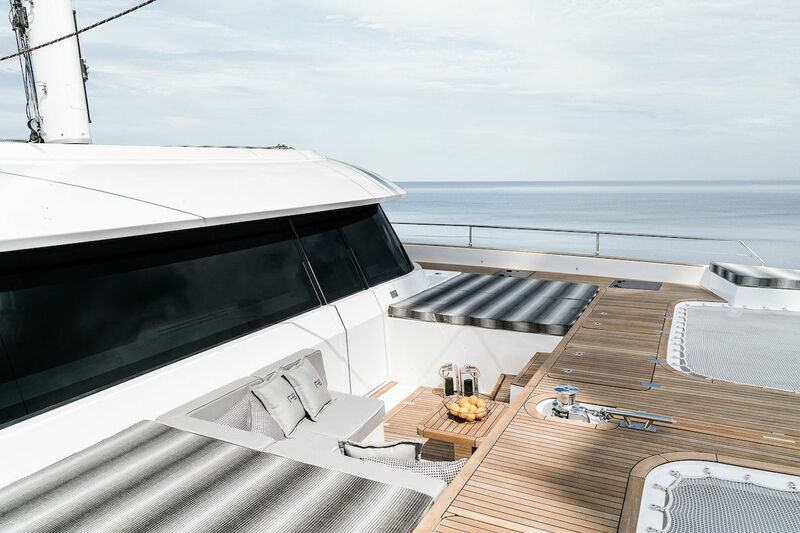 Sunreef 60 catamaran for charter in Croatia has a wide bridge deck and amazing design for superior level of comfort onboard with highest materials are putted on all the yacht. 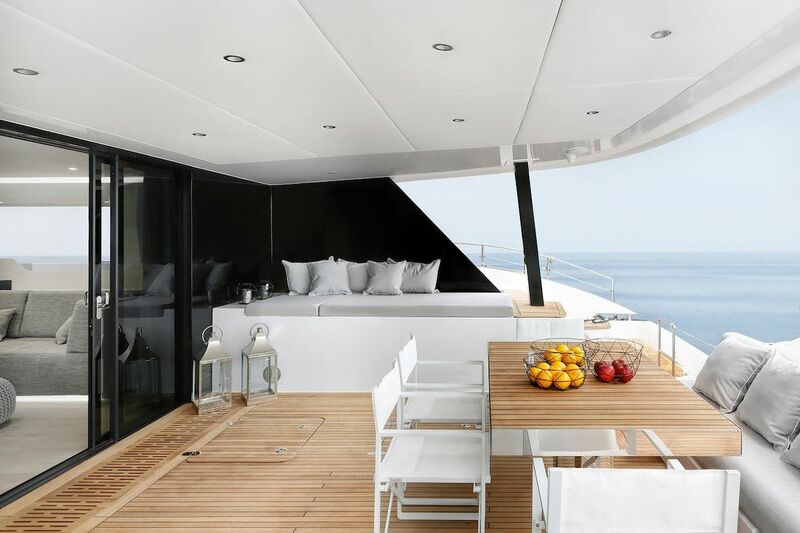 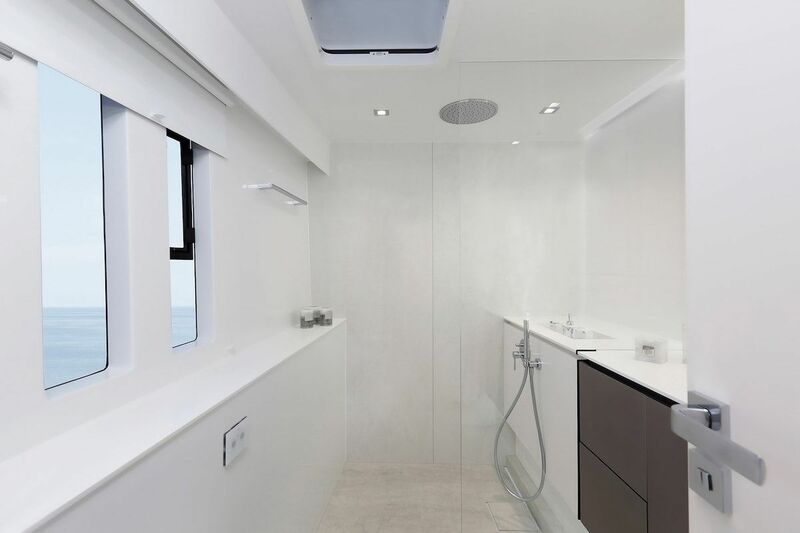 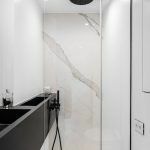 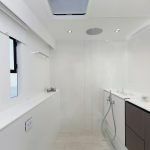 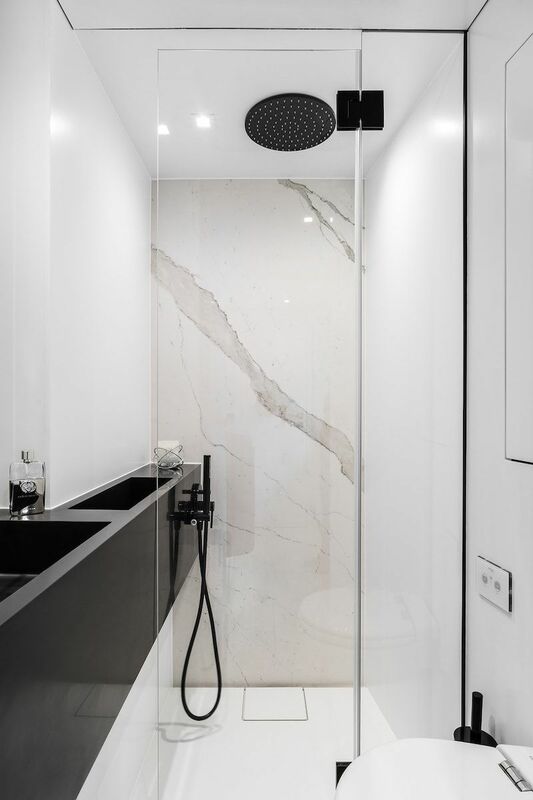 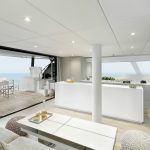 The saloon has been designed as open space with bow terrace that goes to a hydraulic bathing platform that is going down to the sea. 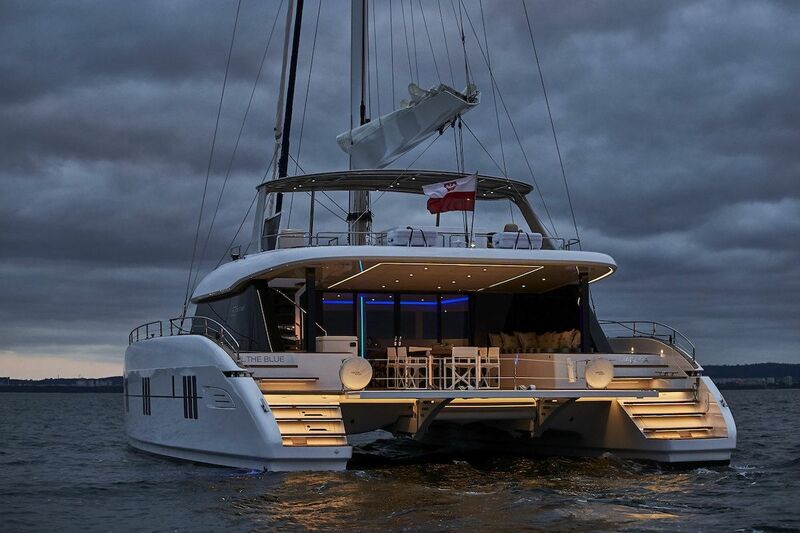 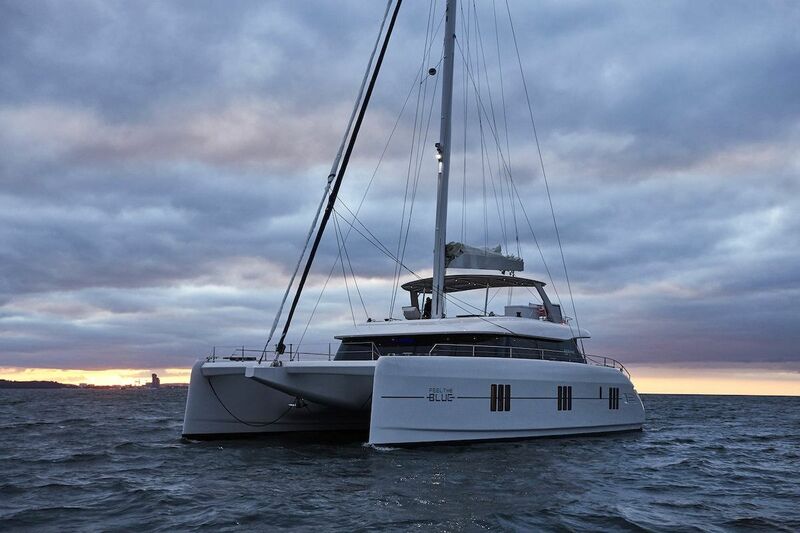 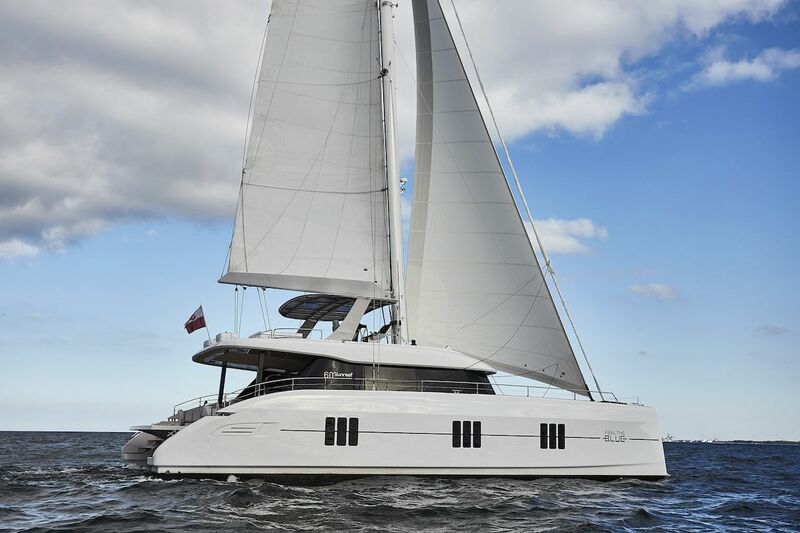 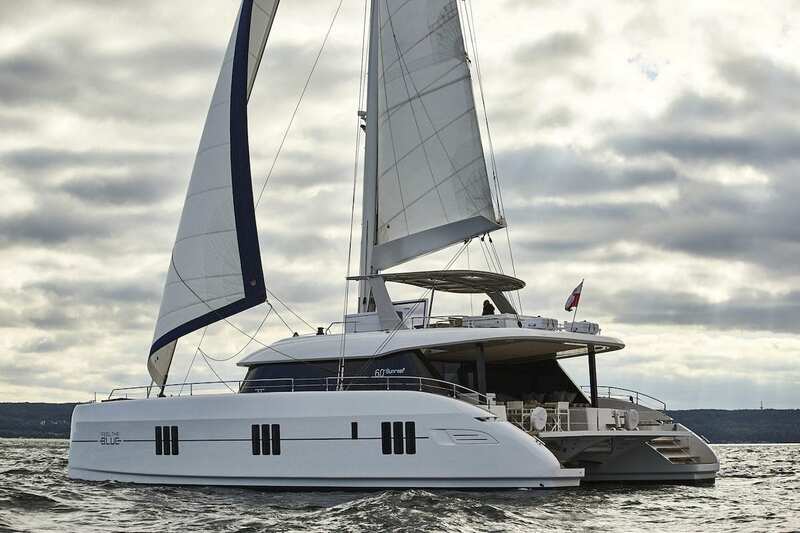 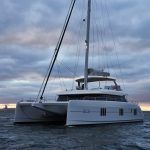 Charter catamaran Sunreef 60 is one of the most luxurious 60 feet sailing catamaran in our fleet incarnating the design DNA of her larger flagships and featuring many amenities of her larger sisters. 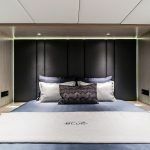 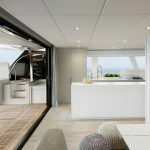 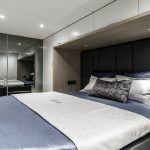 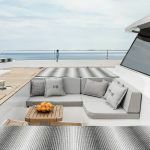 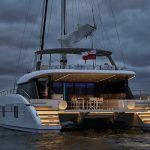 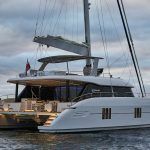 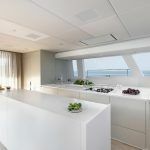 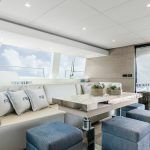 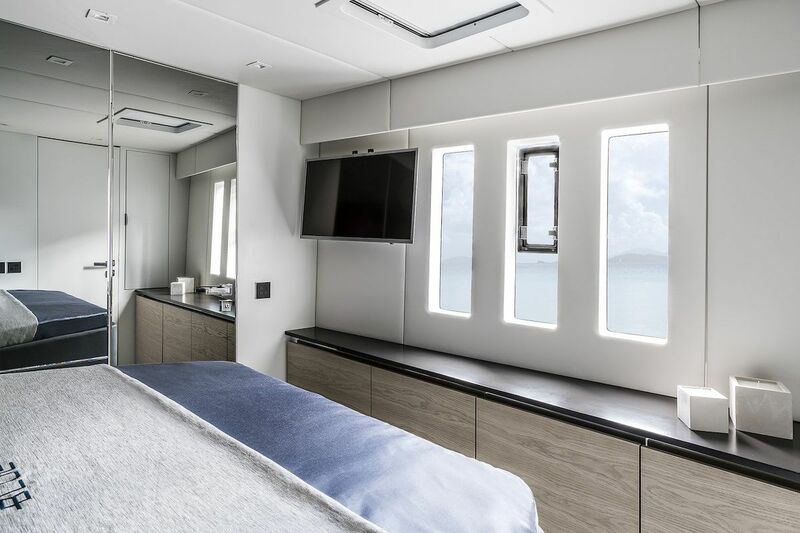 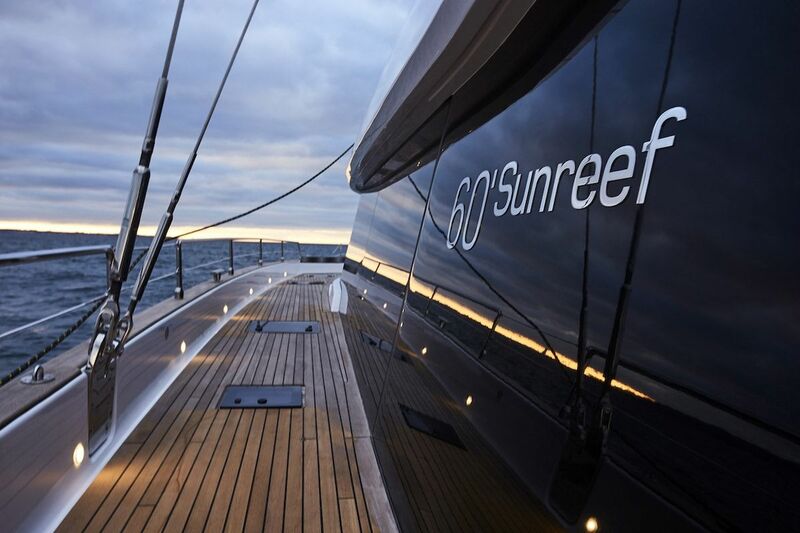 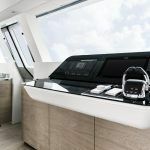 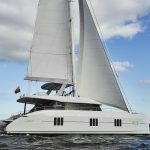 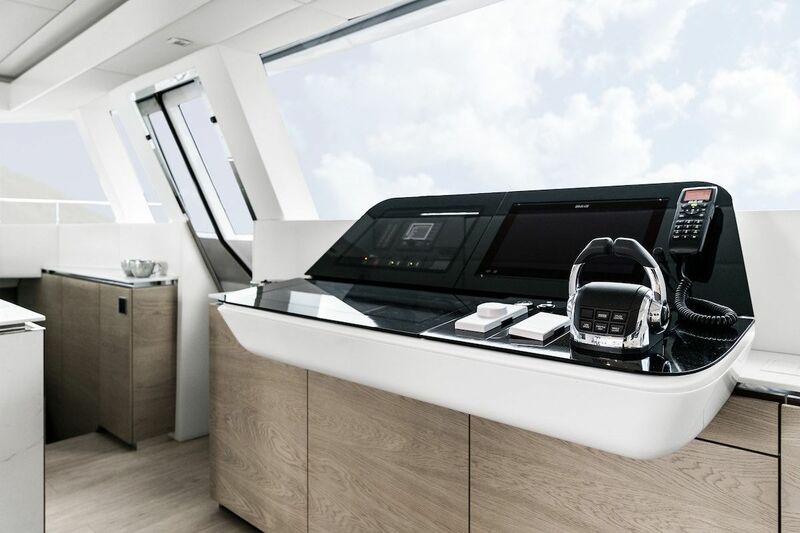 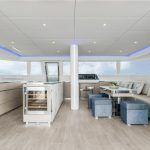 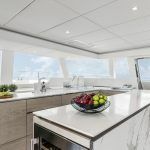 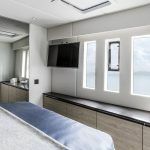 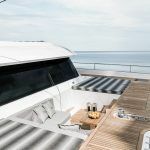 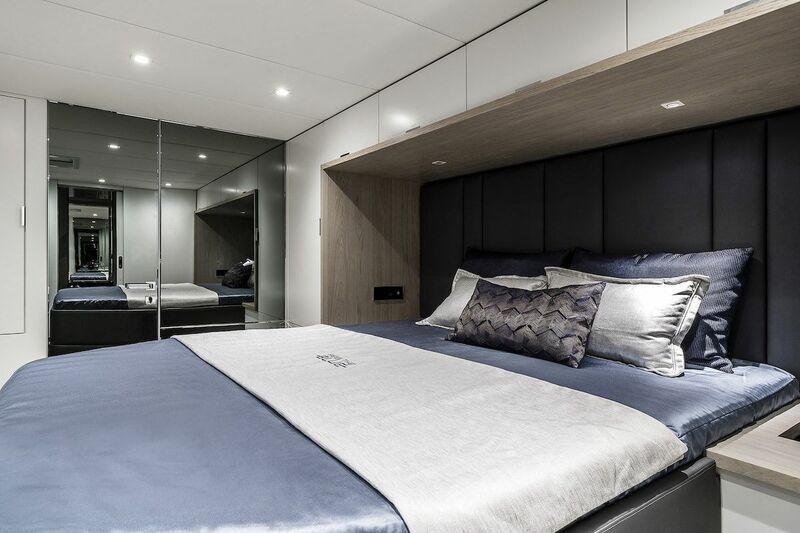 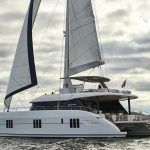 With no compromises to performance, the new Sunreef 60 sailing catamaran is ready for charter holidays as well as bluewater and transoceanic crossings. 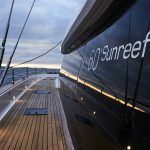 The Sunreef 60 is an all-around compact sailing yacht ideal for exclusive getaways, charter and transoceanic adventures. 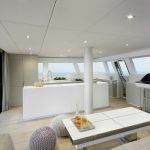 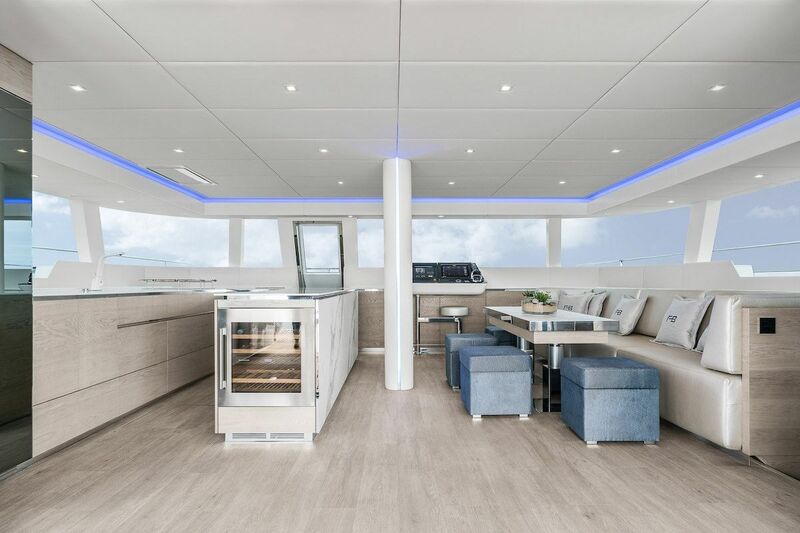 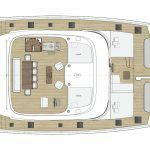 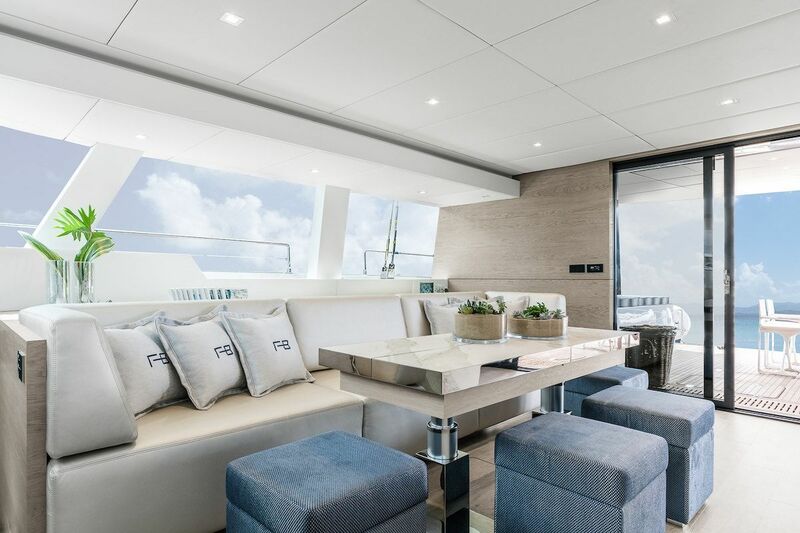 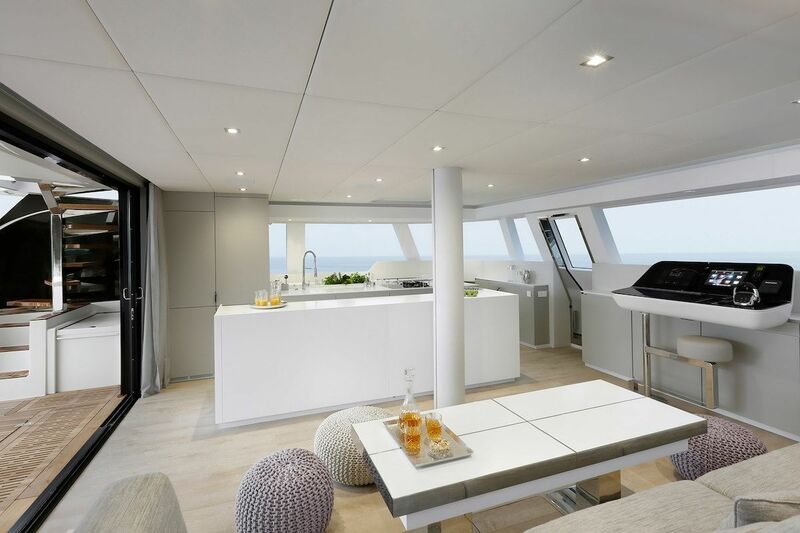 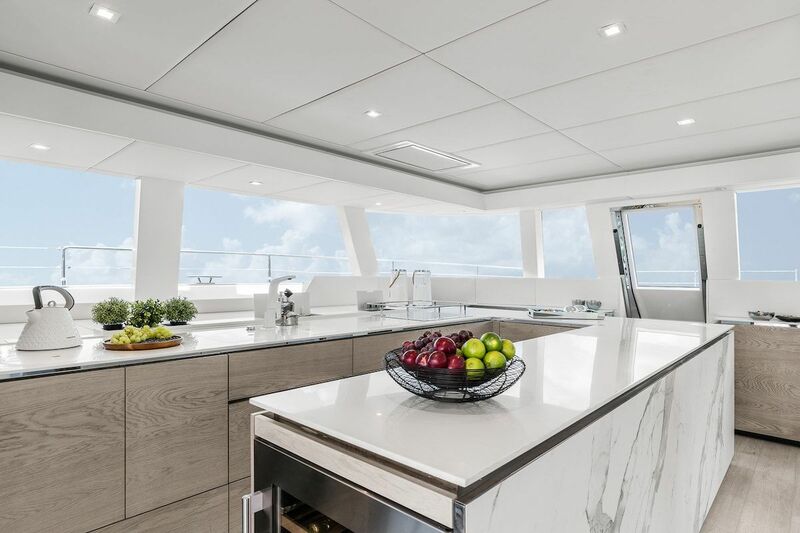 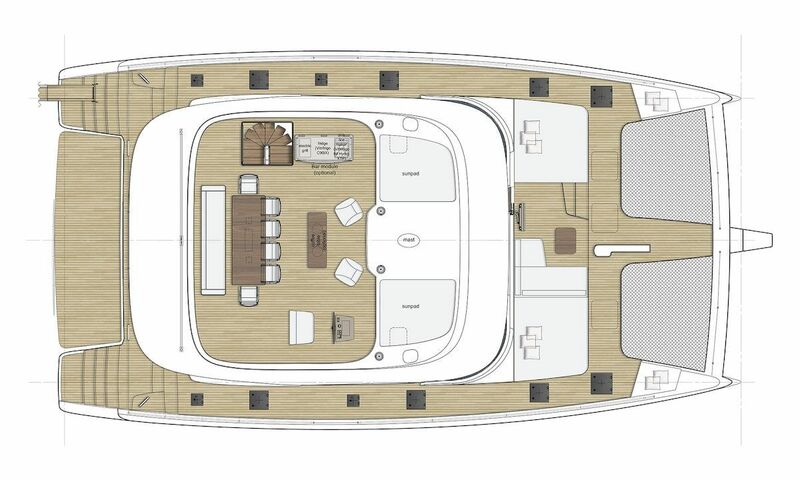 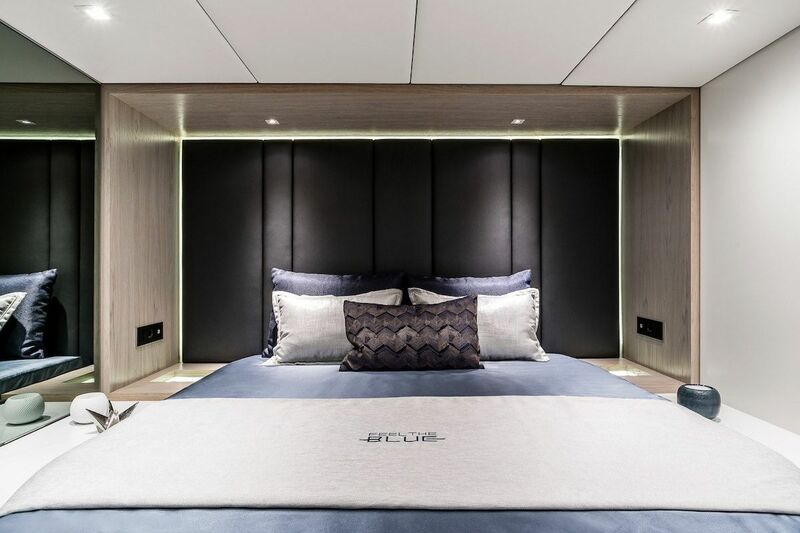 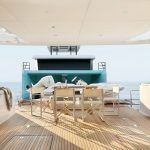 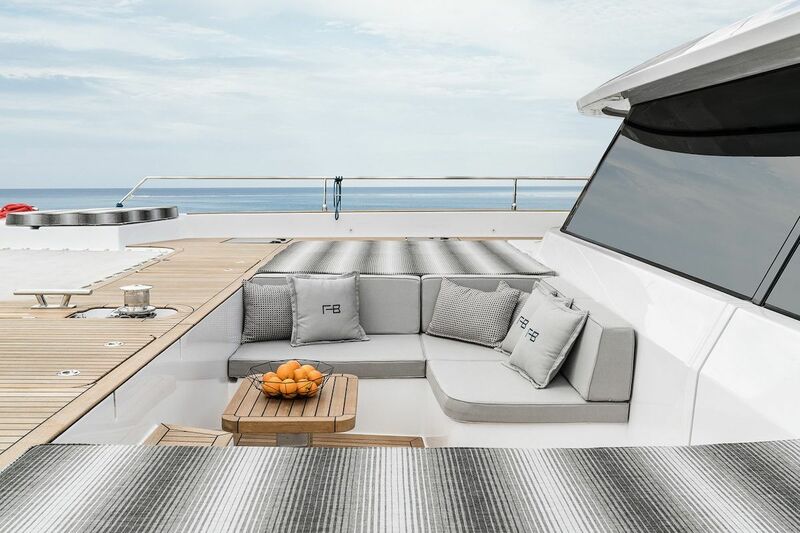 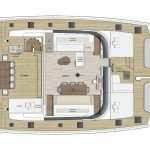 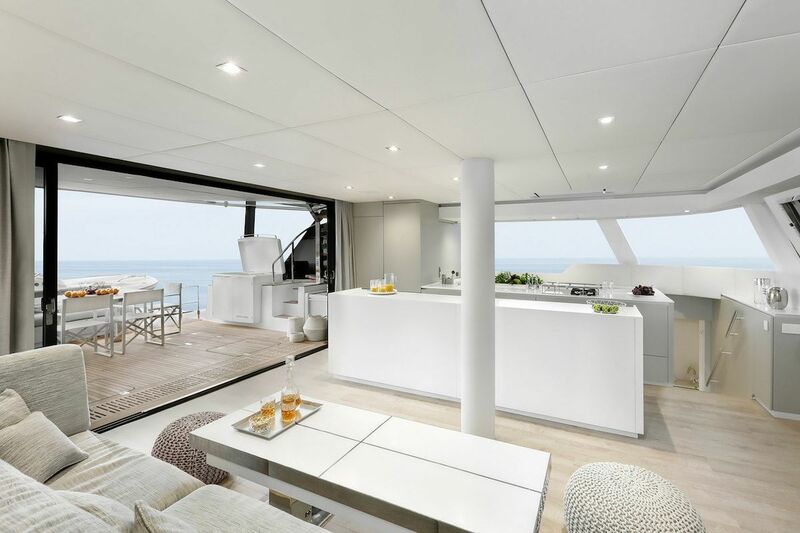 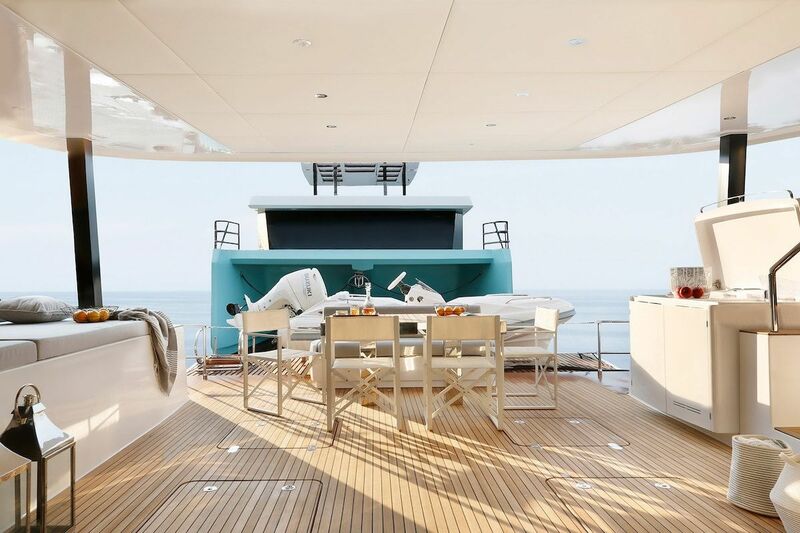 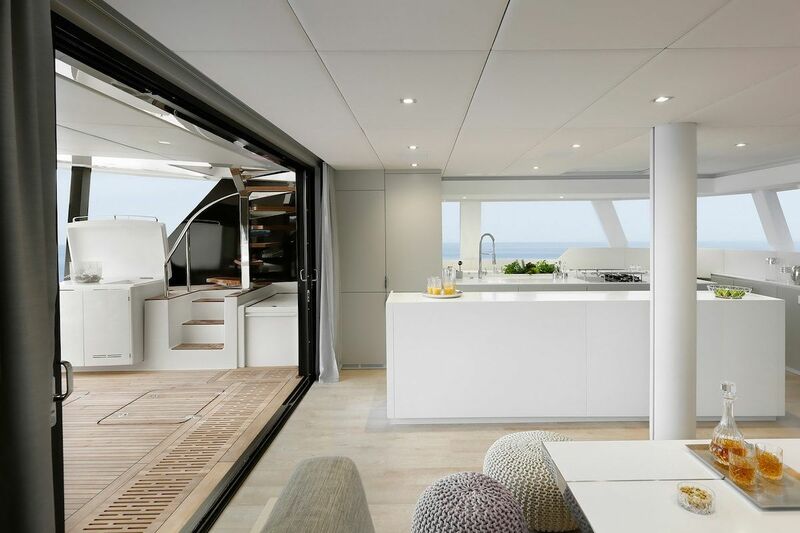 Her clever bridge deck and superstructure design allow for a superior level of comfort onboard whereas the generous teak use, high bulwarks and classy lines underscore her modern style with a classic edge. 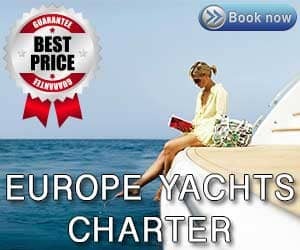 Next articleDo I need a Licence to rent a Boat?